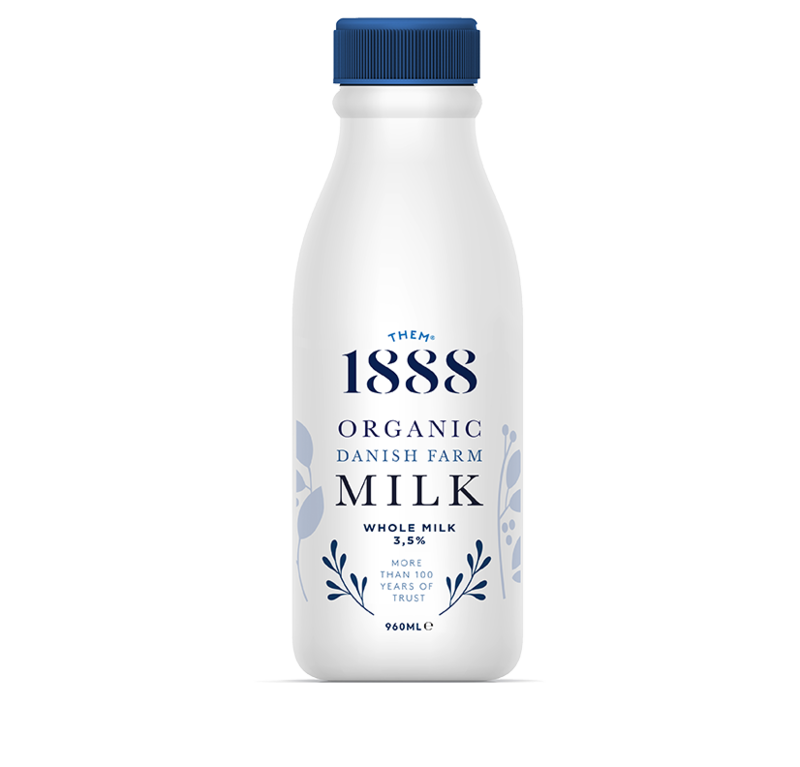 We control every part of the way of our milk for full traceability. 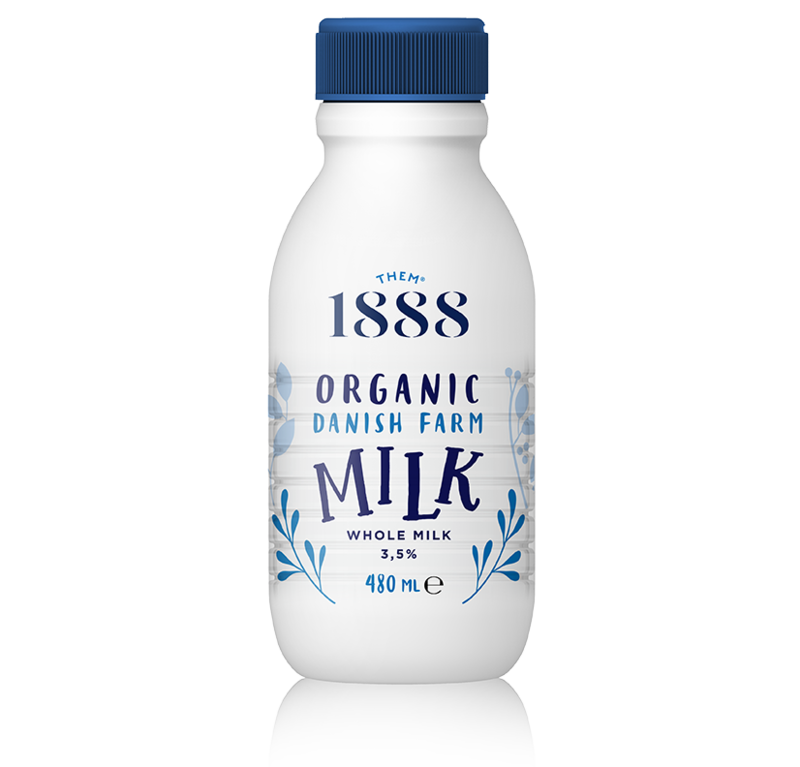 From the moment when the cow is carefully milked at our own organic farms in Denmark to where you pick up your favourite choice of milk. 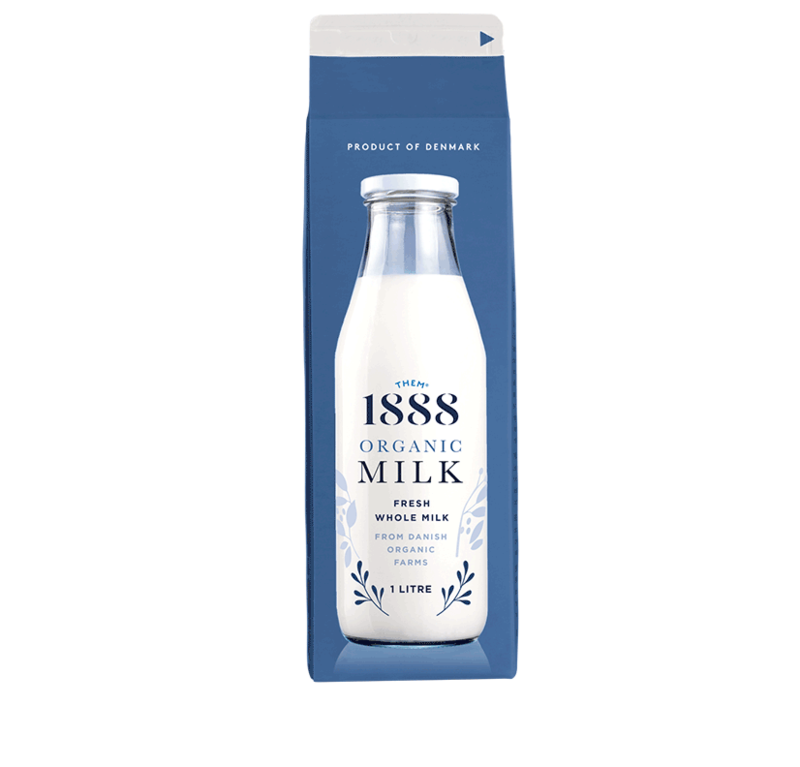 Best craftsmanship, technology and know-how to guarantee you a natural, rich and fresh organic taste. Keeping you well hydrated with natural minerals and vitamins, and strong with a high content of natural protein.